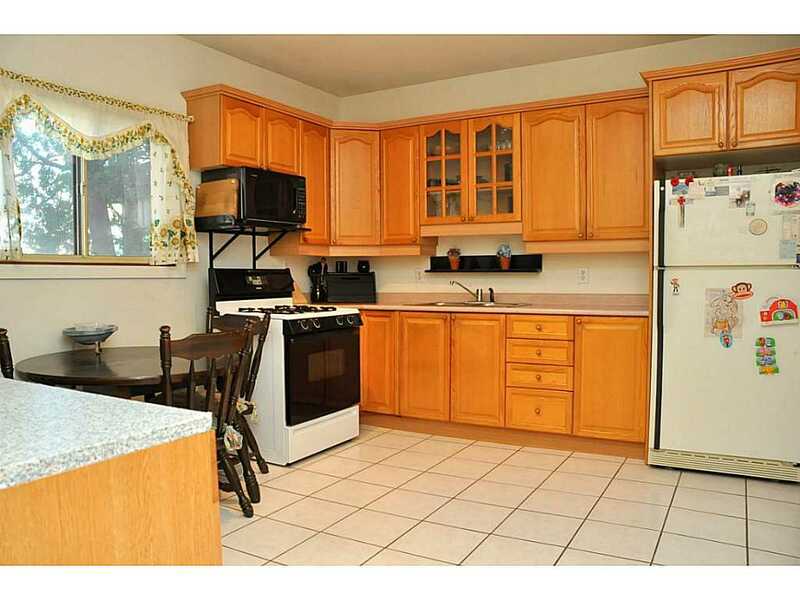 Cooking for your family will be more enjoyable in the sunny kitchen at 16 Arthur Avenue South in Hamilton. Located near the downtown core, it is conveniently located near public transit and provides easy mountain access. Click the following for the complete listing information on this great opportunity: 16ArthurAveS-full listing. Go ahead and fall in love! This time you can afford it! This beautiful 2 bedroom brick cottage is being offered at $199,900. Don't delay and view today! 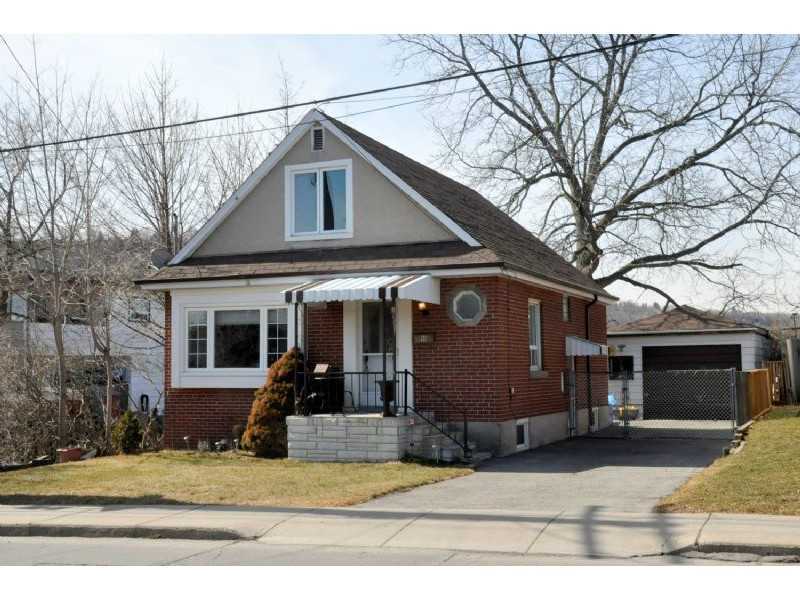 Call me, Angela Nolan at 905-525-2720 for your personal showing of this great buy! For the complete listing information, click the following link: 272 Grosvenor North listing details. If you are thinking of purchasing an investment property for the first time then, this is a great opportunity to learn from industry experts. Come listen, learn and ask questions. When: Thursday, April 30th from 7:00 p.m. to 9:00 p.m.
Re/Max Investing for Beginners Event Flyer. NOW SOLD in MULTIPLE OFFERS & OVER ASKING! Let's get your's sold too! JUST LISTED!! BE FIRST TO SEE THIS LOVELY DUNDAS HOME! SEASONED WITH...LOVE AND CARE! 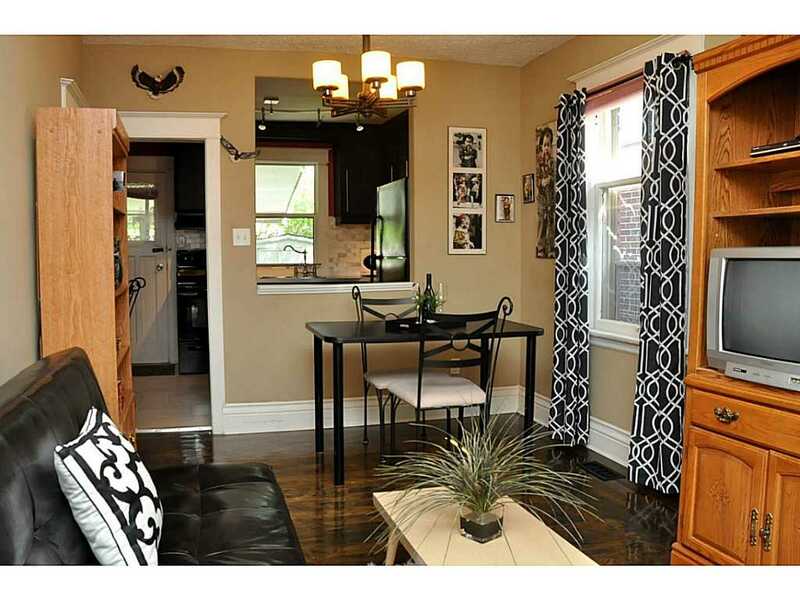 Beautiful home with fresh and neutral decor is conveniently located just outside of Dundas' historic downtown. You will love the open concept main floor that includes a kitchen island, dining room and living room plus a full bathroom. Don't delay. For more information click on the link below. If you are not wanting to rely of a car, this may be your perfect house. There is a major grocery store, drug store, hair salon, and bank within steps of this home. For everything else, there is public transporation and the Red Hill Expressway is conveniently located nearby. Lots of hardwood flooring, a large country sized kitchen, updated windows and a recently installed recreation room all with a fenced yard, garage and long driveway make this home a winner. Whether you are a young couple or family or even empty nesters, this home will be attractive.